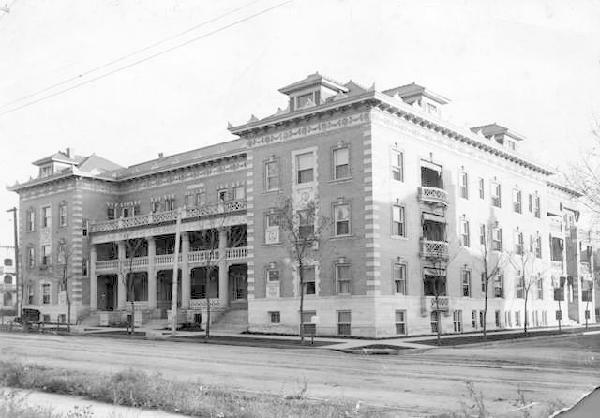 The Colonnade, at 1210 E. Colfax Avenue, was constructed in 1902 as the first luxury apartment building on Colfax Avenue, and went through a major renovation in 1947. Over the years the building changed from upscale living to become ordinary apartments used for the workers at Sid King's brothel that was located across the street on the North side of Colfax and Marion. For many years the building was also used as office space and remained office space until 1998 when it was converted into lofts. When the Colonnade was converted to lofts, it gained the distinction of the first Condominium/Lofts to be built on Colfax Avenue, and today the 31 units that make up the Colonnade Lofts are home to a wide variety of residents who thrive on city living. 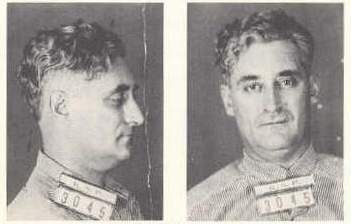 One of the many interesting rumors of the Colonnade is related to the great Denver Mint Robbery of 1925. It is rumored that Harvey Bailey, a notorious bank robber in the 1920's, hid out in the basement of the Colonnade building after the robbery.